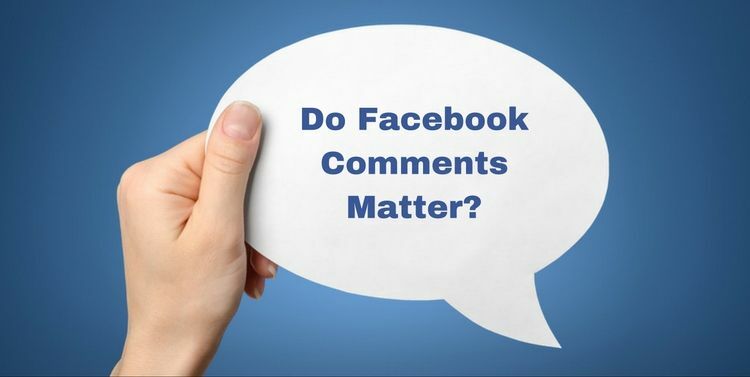 Home / Facebook • Social Media / Facebook Social Media Marketing: Do FB Comments Matter? Facebook Social Media Marketing: Do FB Comments Matter? There seems to be a debate whether Facebook comments still matter or not. While some people are still using this marketing strategy, some are no longer so keen on this one and focus more on how to get shares instead. In fact, a few people may already have thought of ditching this facebook social media marketing technique for good. Despite all the allegations surrounding the effectiveness of Facebook comments in marketing, some social media experts can’t help but shake their heads in disappointment if the decision is actually pushed through. Facebook comments still matter; those who think otherwise may not be using it correctly. Unlike the passive reaction of liking your post, Facebook comments offer a more interactive way of social engagements. If people actively engage and say something about the things that you post on Facebook, it means that they do not just happen to like it out of habit, but they are actually interested and take the time to read your post. Promoting Facebook comments will give you several benefits, especially if the Facebook page you managed is business related. The more people mention your business in their comments, the higher the chance your site will top in the search engine results. This is particularly true, especially if your post includes a link to your blog or website. People may be hesitant to click on the link; therefore, they will likely check the comments section to get a preview of what the content is all about. If your post offers no comments at all, you instantly lose the chance of leading people to read the content of your entire post or lose the chance of leading them to enter your site. In addition, getting people to comment gives you the chance to connect with them more and build a stronger relationship. Facebook Marketing Tricks => How to grown your Business using Facebook? Boosting Facebook likes and video views counts are two facebook social media marketing strategies used by many. However, no matter how high the number of likes or video view counts you have if the comment bar reflects zero, people will likely think that your likes or views are bought. This will make your followers question your credibility. A series of comments coupled with a high number of likes or video views is an efficient strategy to get people to consider your post as credible. 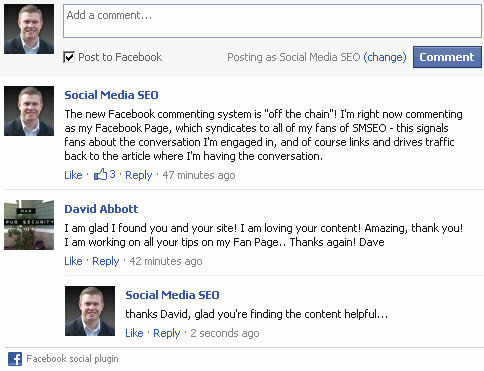 Facebook comments have taken a step forward by integrating Facebook comment box in blogs. 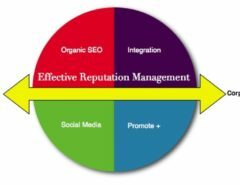 One of most blog owners’ concerns is that the people who comment on their blogs are difficult to identify, thus resulting in poor authenticity. With the Facebook Comment integrated box in a website, you can now easily know the identity of the users as their real names will be reflected in their comment. The best thing about Facebook comments is that it allows recommendations in the form of clients’ comments. Once your followers comment on your post, chances are, your followers’ own network of friends will be able to see your post as well (depending on their timeline setting). So, you are not merely connected to your followers, but you are also connected to your followers’ friends. The end goal of every facebook social media marketing campaign is to increase the conversion rate through relevant posts on various platforms. Now, this is 90% possible if you already get your followers to interact with your post. The fact that they leave a comment on your post indicates that they mean business. Once a person leaves a comment, he has already transformed from a regular follower into a potential client or buyer. You can check this guide to learn some clever facebook post ideas that will increase engagement on your facebook post updates. The great news is that it is not too late to start growing your Facebook comments now. 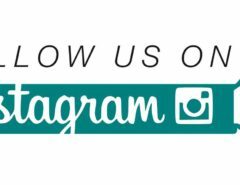 There may be new methods in social media marketing out there, but this strategy is certainly one that you should not miss. Remember, Facebook comments still matter! Scott Duncan is a passionate content writer that aims to help businesses and marketers to boost their presence in the online market. 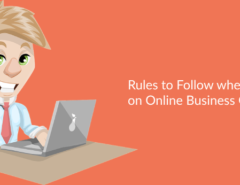 He has the capability to help you as an online entrepreneur with astonishing ideas and topics and of course with the help of BuyRealMarketing. I agree. Facebook comments really matter. Especially top comments. I honestly like seeing comments on our Facebook page. It’s proof of genuine interaction.